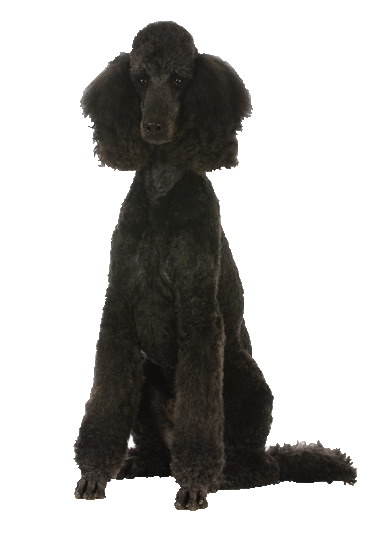 As a very intelligent dog, your poodle gets bored quite easily without enough mental and physical stimulation. He thrives on regular exercise, play, learning and obedience with a real talent for learning new tricks. Playful and patient with the whole family, he is also a surprisingly good watch dog, readily barking at anyone approaching his space. His high energy drive requires regular exercise else face destruction if this outlet for activity is not given. Check out our boredom busting toys to entertain him for hours.